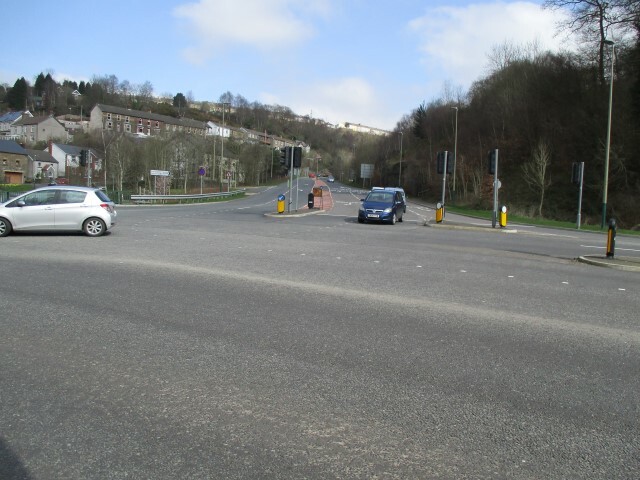 The A472/A467 Crumlin Junction is well known as a key junction which provides links from Pontypool to Ystrad Mynach and Newport to Ebbw Vale. 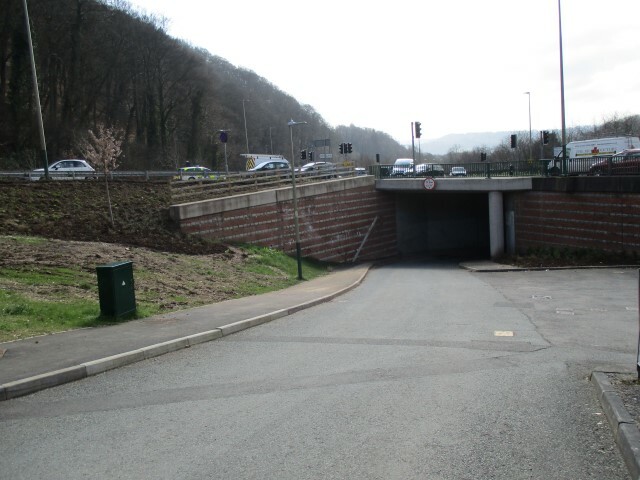 Prior to the works commencing the junction was often heavily congested which affected the efficiency of the network. 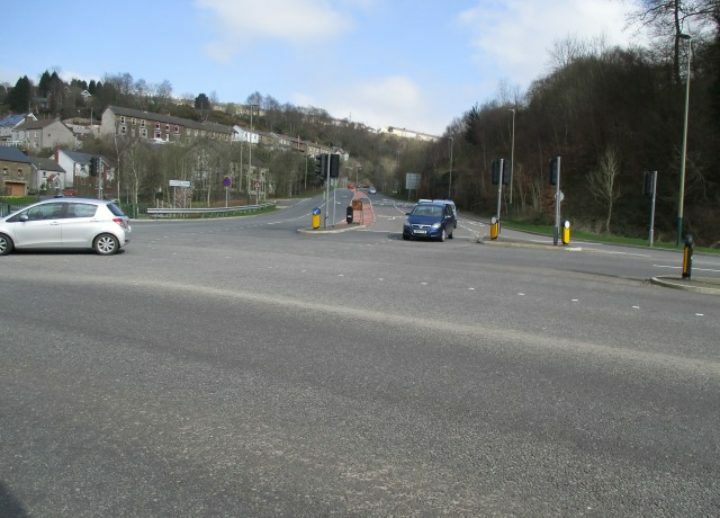 Improvement works were identified by Caerphilly County Borough Council to increase the capacity for traffic demand and reduce traffic during peak periods. 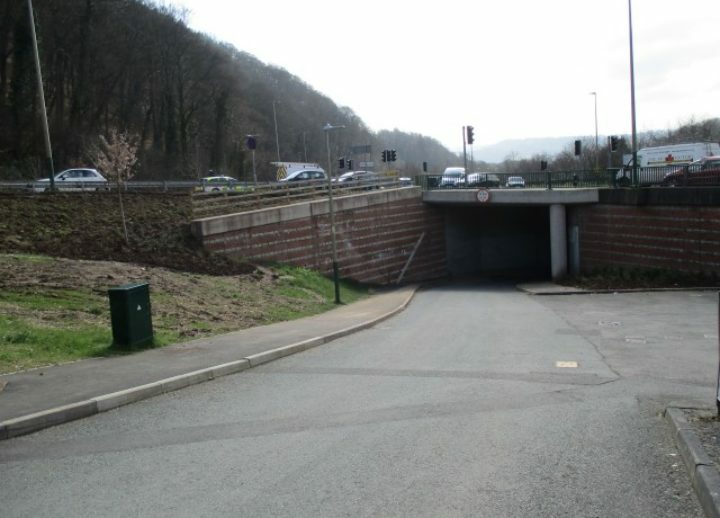 The underpass is the sole vehicular access to the residential properties on Station Road and therefore had to remain open to traffic for the duration of the works, this was achieved by phased traffic management and continued public liaison. 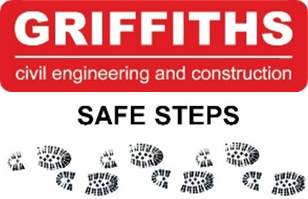 The works were completed in October 2016 and have increased junction capacity and improved traffic flows.